On Free First Fridays, every class is free! The first Friday of every month is FREE CLASS DAY! 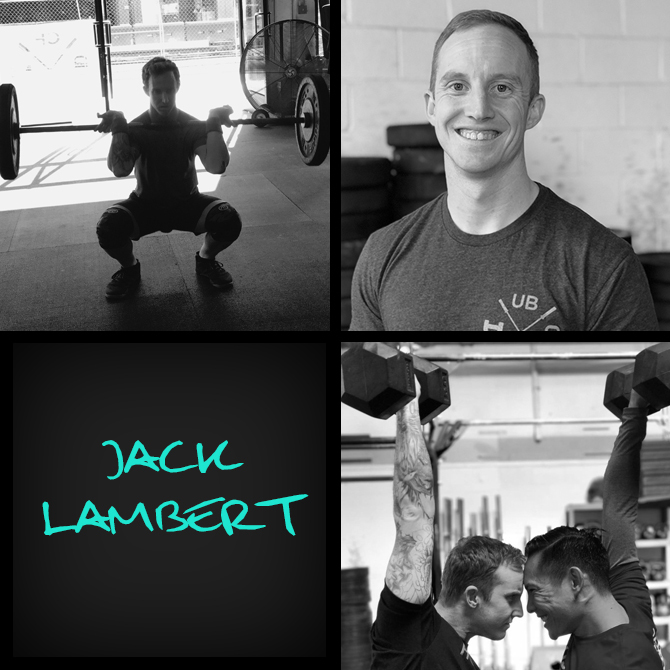 This is a great opportunity to come and see what United Barbell is all about, and to try CrossFit for the first time! Don’t let the word “CrossFit” intimidate you - you don't have to be fit to start! Wherever you are at, no matter what is happening with your body, no matter what your fitness level, you can do this. We promise! In these 45 minute classes, you'll experience a great, high intensity workout for every fitness level. After every class we will have 15 minutes to open the floor for questions. Eat a small meal at least an hour before class. Bring a bottle for water. Wear clothes that allow for full range of motion. Check your ego at the door! Be ready to meet your fellow athletes!